The year’s gone by quick! 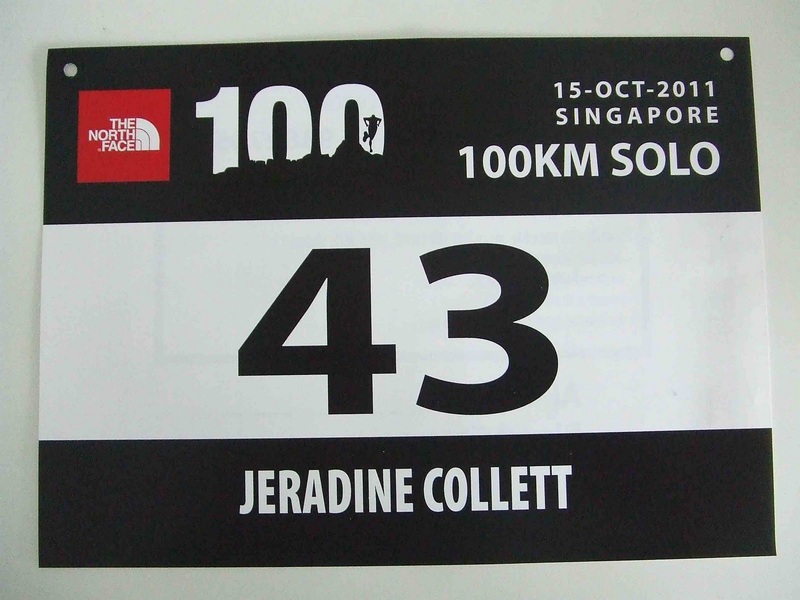 This time last year I did my first 100km at The North Face 100 Singapore. The 2011 edition will be held this weekend, with a bigger field of 100km solo runners than last year. Just a few days to go, hope everyone’s feeling fit! I’m almost back in the groove, trying to get as much rest as possible and not running much. The route hasn’t changed much from last year, but the new 1am start will mean that we finish at a decent time on Saturday rather than in the dark (if you’re at the back of the field). I’m looking forward to to seeing some familiar faces and getting a decent trail run in. No pressure about timing or placing, but anything under 13h 24min (my time last year) would be nice. Looking at how the weather’s been shaping up, it’s a good chance of rain some time in the morning too .. nice! Best of luck to all the runners for all categories (100km solo, 100km duo, 50km duo). Run smart, hydrate and fuel well, and just keep moving forward! I’ve got too much work on this week to post anything else, so see you all on the flipside!